Ceccarelli Yacht Design and Engineering has long been a leading firm on the scene of Italian yacht design. 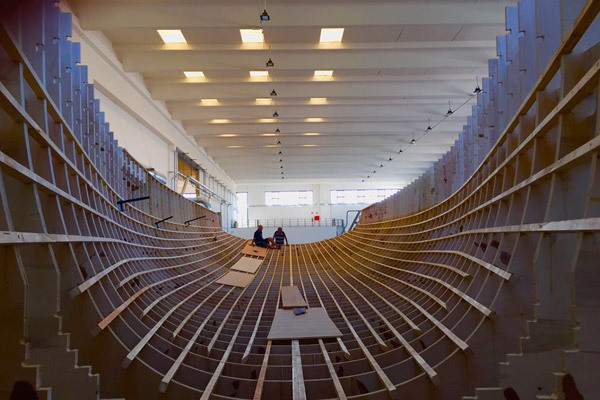 With head office based in Ravenna, on Italy’s Adriatic Coast, we promote Italian Style in the World with designs studied to meet the demands of both Italian and foreign shipbuilding yards. The company was established by Eng. Epaminonda Ceccarelli (1925- 2011) in the late 1950s. 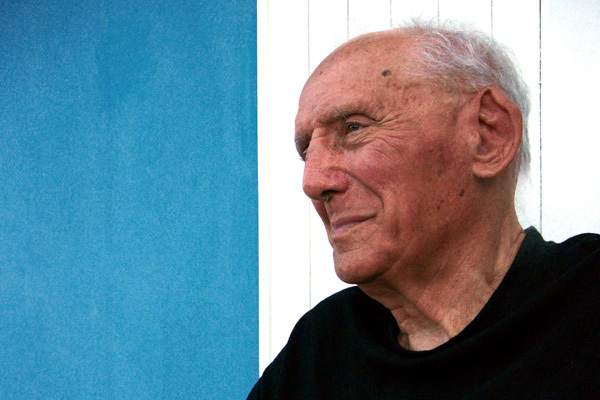 He was a renowned Italian yacht designer who paved the way for the modern designer. Epaminonda Ceccarelli is famous for the EC design―the acronym stands for E = Epaminonda, C = Ceccarelli―of more than 1,000 boats that still safely sail around the world. He was an eclectic industrial engineer who progressed from yacht design to residential buildings and jewels. He designed the font of the Ceccarelli Yacht Design logo. Epaminonda Ceccarelli designed both sailing and power boats, mass-produced them, and conceived and built Italy’s first fibre glass boat, the Classis 26. The reigns of the company were handed over to his son, Eng. Giovanni Ceccarelli, who became the new Managing Director in the 1990s. 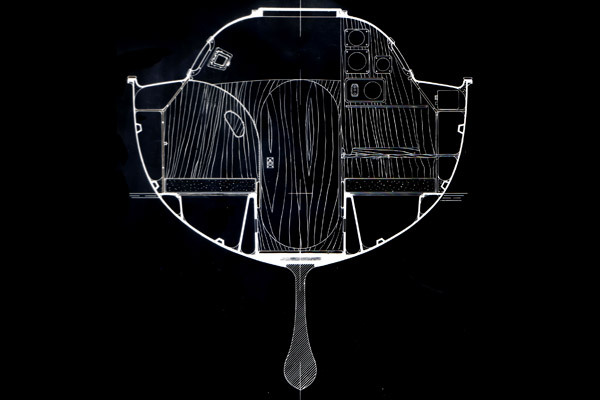 Guided by Giovanni, CYD designed racing boats for IOR Rule, ranging from Mini Ton Class, Quarter Ton Class to Three Quarter Ton Class and Open Class for lakes, without neglecting the niche of small custom-built sailing yachts and mass-produced ones. The company has expanded over the years, entering the field of mass-produced power boats in the early 1990s. 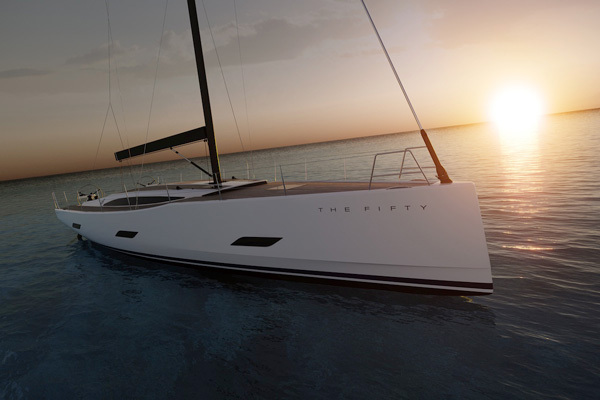 Now the company mass-produces both sailing and motor yachts. 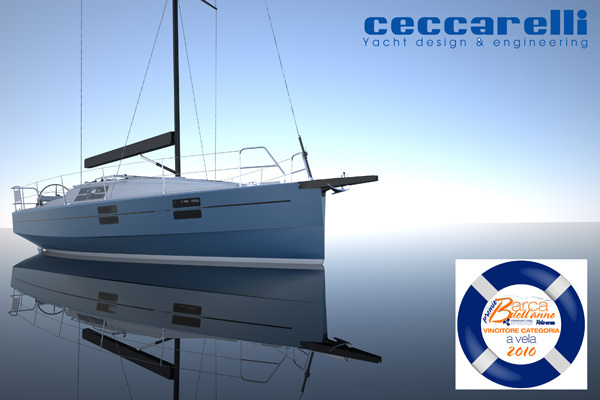 Today Ceccarelli Yacht Design and Engineering also provides consulting and design services for sailing and motor boats, besides consulting services and surveys for insurance purposes. The broad spectrum of design areas allows ideas to be transferred from one specialisation to another; however, the operating method is the same. We focus on two challenges, namely on boats for America’s Cup and on small mass-produced power boats. Giovanni Ceccarelli is both Principal Designer and Technical Director of these projects. The crossflow of information and ideas from one sector to another centres on two factors, namely water and environment, the open sea and our passion for sailing. At CYD we love our work and we love the sea, which we deeply respect. Giovanni Ceccarelli’s career as yacht designer started as a sailor in his youth. 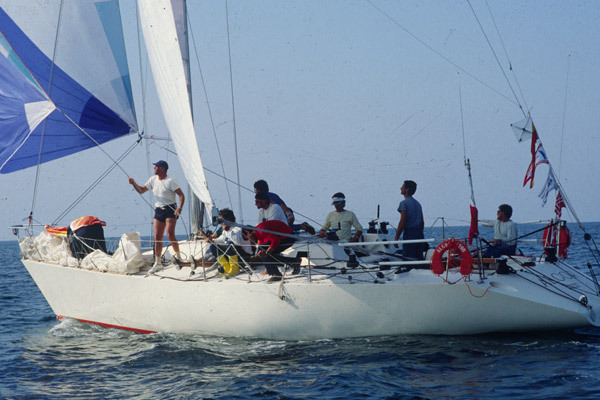 He won several Italian championships with a single type of dinghy, such as Europe and Strale. 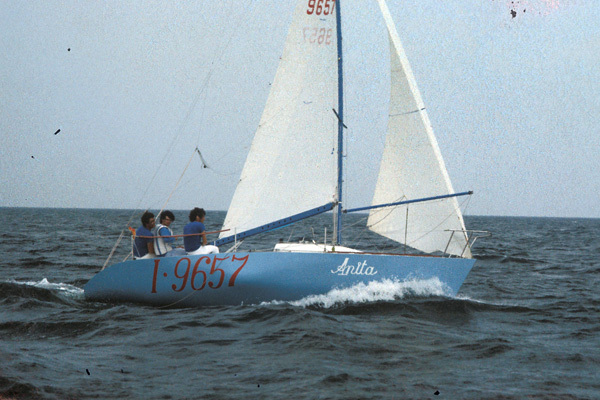 He also participated as helmsman in the high standard races Flying Junior and 470, and in the IOR with a self-designed yacht. CYD’s head office combines the latest in terms of design technology, 3D parametric modelling, FEM and CFD software calculations. But it must be said that at CYD we always start a new project on white paper with sketches done by hand, at times even with the client present in order to transform his idea into reality. Our projects basically converge functional seaworthy features and Italian style. This approach is witnessed by the number of awards we have received over the years. 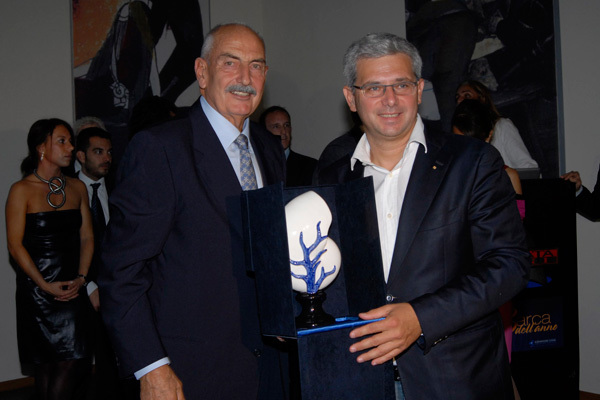 CYD was three times the winner of the best designer award in Italy, and won the prize boat of the year at the Genoa Boat Show in October 2010 with the yacht Azuree 33, a small yacht built in the Turkish shipyard Sirena Marine. In the field of racing we have won eight world championships in IOR and ILC Rule, several Italian championships and the 2010 European Championship of sports boats in St. Petersburg, Russia. 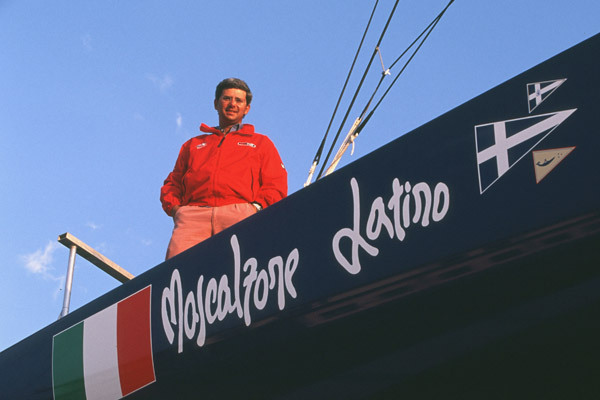 Giovanni Ceccarelli was principal designer twice for two America’s Cup campaigns, namely in 2003 with Vincenzo Onorato’s Mascalzone Latino Team, and in 2007, in Valencia, with the +39 Challenges Team, and for the Lake Garda challenge with skipper Luca Devoti. 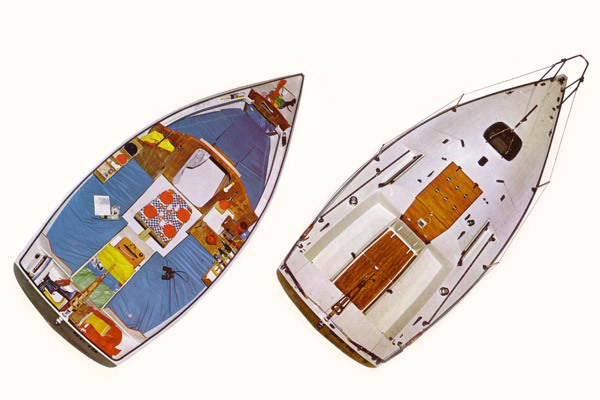 Over the years our designs have covered small dinghies all the way up to America’s Cup boats for the sailing division, and both small and big custom-built or mass-produced power yachts. 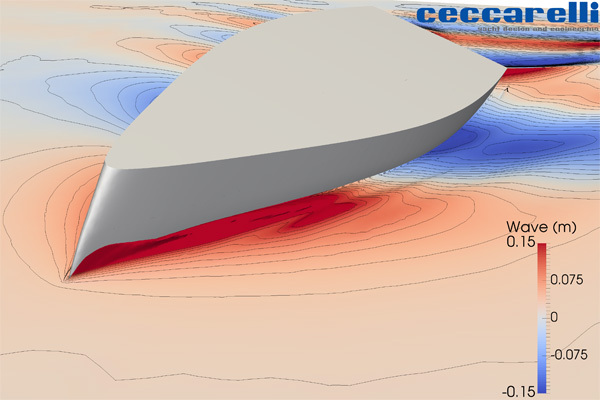 At CYD we have the necessary skills and experience to develop all aspects of yacht design, ranging from naval architecture using CFD for interior and exterior style, and engineering works with wood, composites and aluminium based on FEM calculations too. We offer clients a complete ready-to-build package, and even test boats with clients at sea, racing or cruising in deep blue waters. At CYD we also provide consulting services for the private purchase of a boat, for insurance purposes, and even for court cases both in Italy and worldwide. 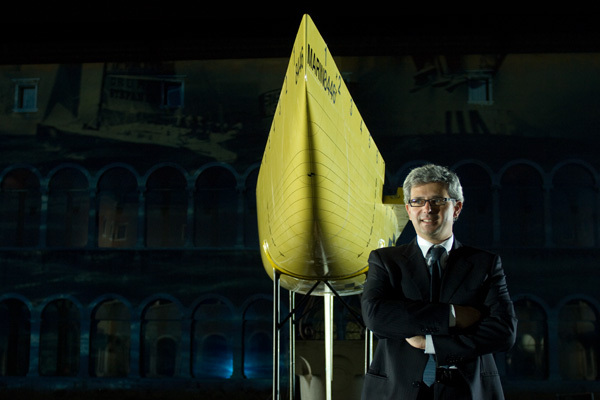 Giovanni Ceccarelli is the President of AS.PRO.NA.DI, the Italian association of yacht designers that organised the Diporthesis Challenge this year. 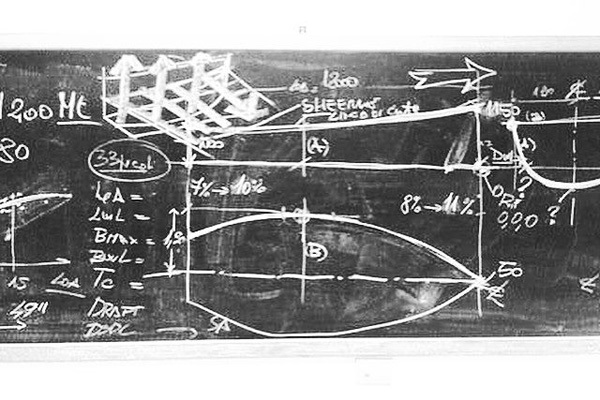 Giovanni Ceccarelli also teaches Naval Architecture and Yacht Design at the School of Engineering, University of Forli, and holds lessons for students undertaking a Master’s Degree in Yacht Design at the IED, Venice, and at the ISYE, Ravenna.